The forty-eight diabolical Gardner puzzles collected in this deck have rewardingly offbeat setups, featuring learned professors who gallop up down-moving escalators, rose-red cities as old as time itself, and the walking habits of Immanuel Kant. The fun really comes in, however, with the demands they make on the would be solver's powers of reason and the exquisite simplicity of their eventual answers. 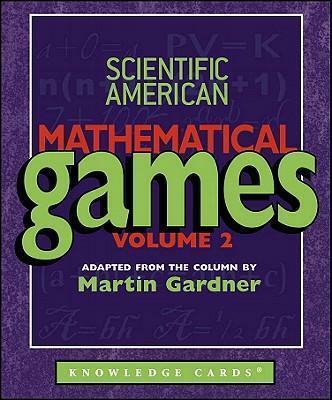 It is not too much to say that Gardner's puzzles, not merely in a class by themselves, constitute a science unto themselves.